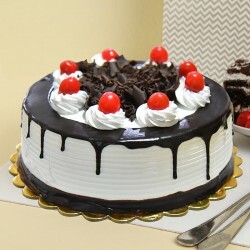 This mouth-watering cake is an ultimate treat for Cake Lovers. 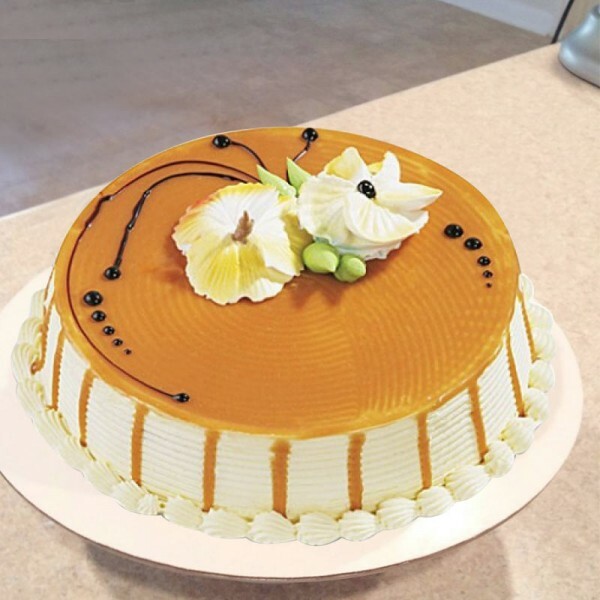 Send this 1/2 Kg Butterscotch Cake sourced from a 5 Star Bakery. 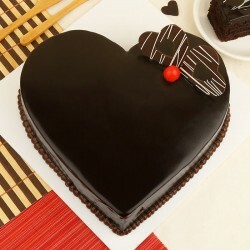 It is something that will make your friend smile from ear to ear. 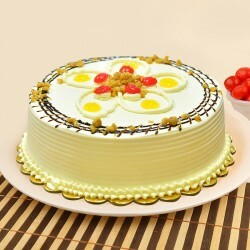 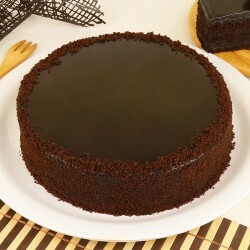 With its rich flavour and taste, it will add extra sweetness to the celebration.